I “finally” got two minutes to myself to get in here to the desktop to see if we had any Christmas pictures/posts of you kids and my darlin’ EK, and sure enuf!! I have thought of you so much during the last week or so, but “life” just got in the way … mostly in a good way. Hope your Christmas and New Years eve was blessed with many wonderful memories you will hold dear in the days to come. 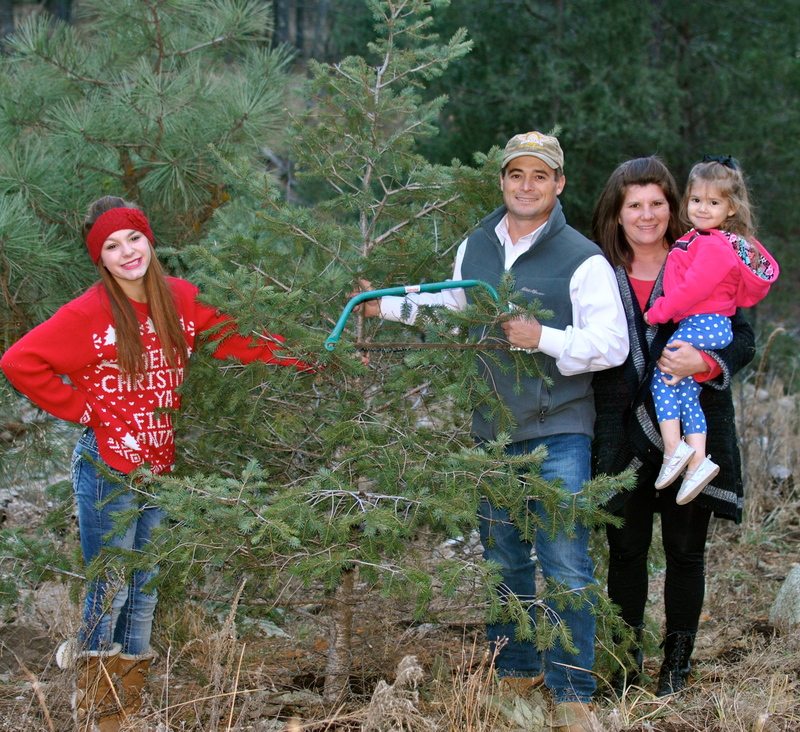 I love the photo of the “tree cutting” ceremony and think it would be a great Christmas card! My love to all of you and HAPPY NEW YEAR! Until next time … Donna H.
Good to hear from you Donna H.